A recent video on NBC New York explores mobile app development company Cupcake Digital’s mission to provide multicultural experiences by creating bilingual preschool apps. In the video, Cupcake Digital’s Vice President of Operations Jennifer Powers and Vice President of Marketing and Communications Carmen Hernandez speak to NBC New York’s Lynda Baquero about bilingual apps for kids. In the video, Powers states that she grew up in Puerto Rico. Her seven-year-old son doesn’t know how to speak Spanish, so she has made it a point to teach him. She says that her and Hernandez’s hope in Cupcake Digital was to not only provide fun and educational apps for children, but also make the apps able to provide Spanish experiences for children. This creates opportunities to not only target Hispanic families but also children who may wish to learn a new language or who are growing up in bilingual households. 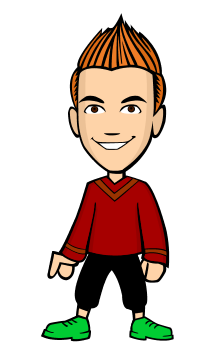 By creating multicultural and bilingual apps, Cupcake Digital is able to reach new audiences and stay ahead of the curve with interactive storybooks and children’s apps. Hernandez also states that she and Powers speak to their children in both languages in their homes. She adds that there are also games as well as Read to Me and Read Along options that provide Spanish narration for children to follow. Future Cupcake Digital apps will contain more educational games with sight words, letter recognition, and number recognition in Spanish. 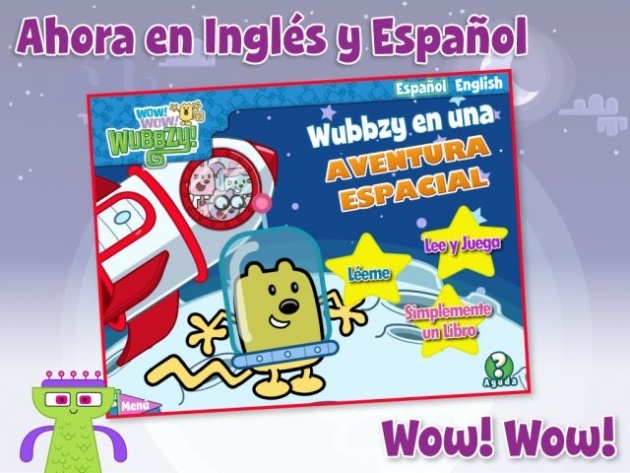 Powers states that the next Wubbzy app to be bilingual is Wubbzy’s Dinosaur Adventure, which will also have more educational components. These apps cost $1.99 each, the same as the English version on smartphones and tablets.